Lithuanian MP Algirdas Patackas, the signatory of the 1990 Independence Act, passed away at the age of 71 after a long illness, the parliament's office confirmed to BNS on Friday. Algirdas Patackas was born in 1943 in Trakai, although he had always defined himself as a man of Kaunas, Lithuania's second-largest city where he acquired a degree in engineering and where he worked for a large portion of his life. During the Soviet occupation, he started exploring the Baltic culture and Lithuanian folklore, participated in trips and expeditions, collecting guerilla songs. At the age of 26, Patackas became a junior research fellow at the Lithuanian Academy of Sciences. 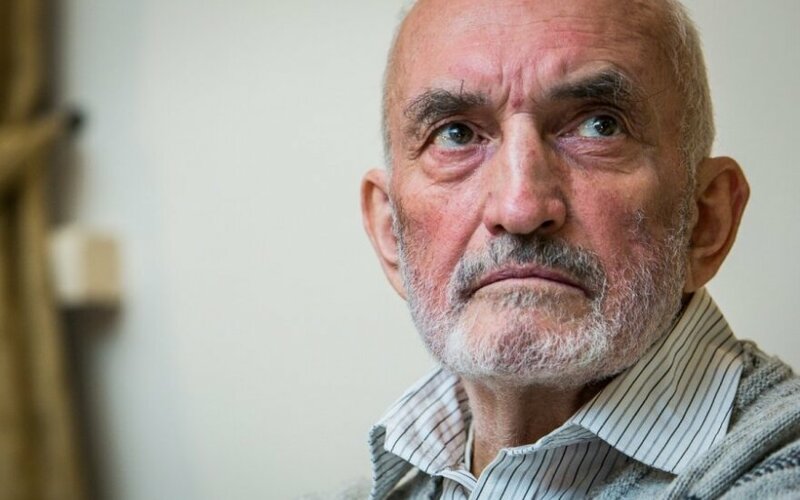 However, he later had to give up his research work due to his underground activities, which became increasingly active after Romas Kalanta set himself on fire in Kaunas in 1972 in support of Lithuania's freedom. "This was the dilemma – are you a person or a rag? You either give in to the mess or... In the post-war period, men sacrificed their lives and went to the forests – what am I risking? Not writing a dissertation? Not being allowed to travel abroad? If I go to the bottom, will I feel better? This was the Soviet-era well-being – you could get an appointment to buy a Zhiguli (Soviet car) or an apartment. (…) Who are you then? You see evil being forced all around you and you see Russians making fun or your nation and your Homeland," Patackas said in a 2010 interview. Patackas was imprisoned for his anti-Soviet activities. In 1986 and 1987, he was jailed by the Soviet administration for editing and publishing underground cultural newspapers. 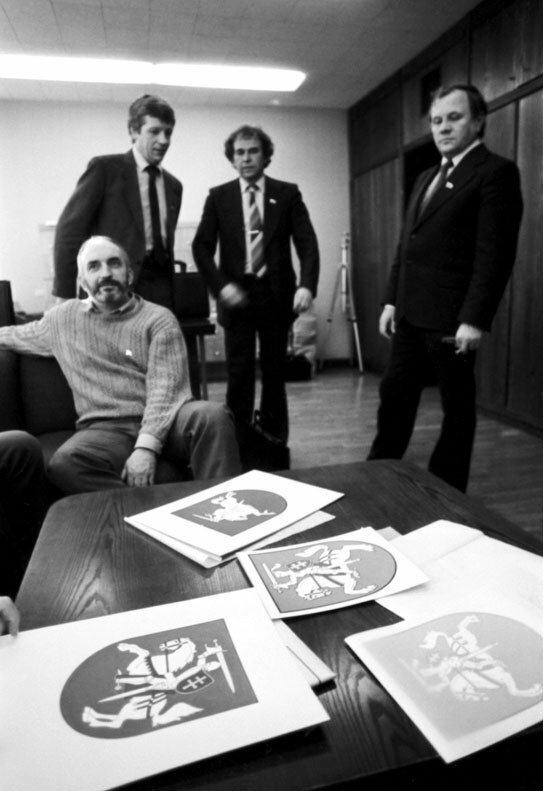 After the start of the national revival movement, Patackas was a member of the liberation movement Sąjūdis in 1988-1990, was elected as member of the Supreme Council in 1990 and was among those who signed the Act of Independence of Lithuania on 11 March 1990. In 1989-1995, Patackas was a lecturer of ethics, cultural philosophy and the Baltic culture at universities in Kaunas. He worked in parliament between 1992 and 2000. In 2000–2002, he was part of the national defence system, participating in the special missions of the Foreign Ministry and the parliament to Chechnya and Georgia. Patackas again won his MP mandate with the Way of Courage party in 2012.